Dani Pettrey has proven again what a fantastic author she is. 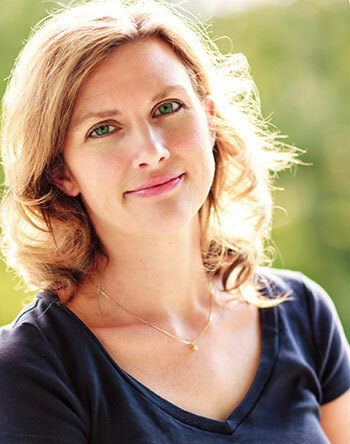 She can write a mystery/suspense that can pull you in, mixed with a fun touch of romance. Her story telling is addicting. I was really introduced to contemporary suspense fiction with Dani's first series of books, Alaskan Courage. Before that series, I was mainly reading historical fiction. Dani's writing style opened up a whole new genre for me and I couldn't be more glad! With each story that Dani writes, the better they get. Cold Shot isn't any different. This book kept me hooked and wanting to find out what was going to happen. The characters were fun and kept me engaged. The setting added the perfect back drop. I also enjoyed the mix of history into this story. In all honesty, I loved reading about the Civil War, so to have modern look at some historic sites is a lot of fun. 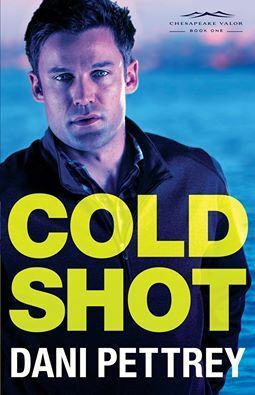 Cold Shot was a fantastic story. If you have been a fan of suspense or new to the genre, I couldn't recommend this story enough! She feels blessed to write inspirational romantic suspense because it incorporates so many things she loves--the thrill of adventure, nail-biting suspense, the deepening of her characters' faith, and plenty of romance. She and her husband reside in Maryland, where they enjoy time with their two daughters, a son-in-law, and a super adorable grandson. You can find her online at danipettrey.com.